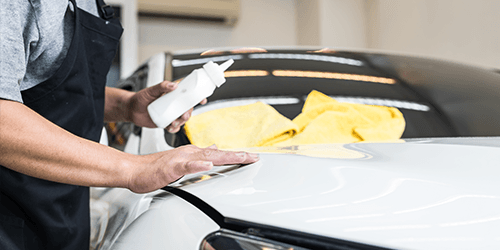 Gold Package includes: Exterior wash / Clean windows / Tire dressing / Vacuum / Interior wipe down. Platinum Package includes: Exterior wash / Clean windows / Tire dressing / Vacuum / Interior wipe down / Interior shampoo. 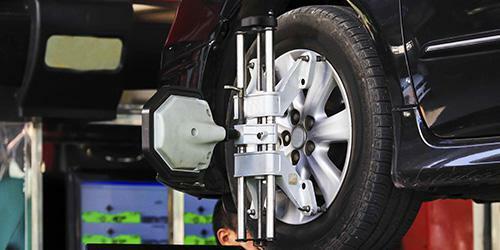 If you need to have your wheels re-aligned, bring it in to our Orangeville Honda service center to get a 4-Wheel Alignment for $89.95 (+ tax). Contact us for more details! Orangeville Honda offers competitive pricing and carries original equipment tires for your Honda vehicle. 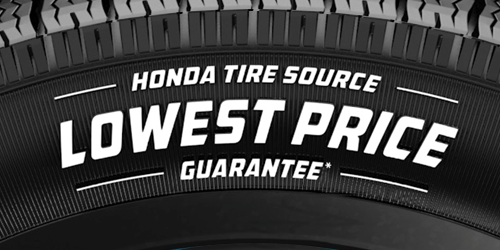 Tires from the manufactures above can be purchased at Orangeville Honda. If you find a lower advertised price within 30 days of purchasing any of the following tire brands(Michelin, Toyo Tires, Goodyear, BF Goodrich, Dunlop, Firestone, Uniroyal, Hankook, Yokohama, General Tires, Pirelli and Continental), Orangeville Honda will match the lower price! Send me exclusive offers and promotions. View DisclaimerBy submitting your email address or phone number, you allow us, Orangeville Honda, to include you on our contact lists to send you information about our products, services and promotions. You may revoke consent at any time by clicking on the "Unsubscribe" link in your email.